Great feature on Dateline SBS last night by Yaarra Bou Melhem of the Compton Cricket Club’s Australian Cricket Tour. 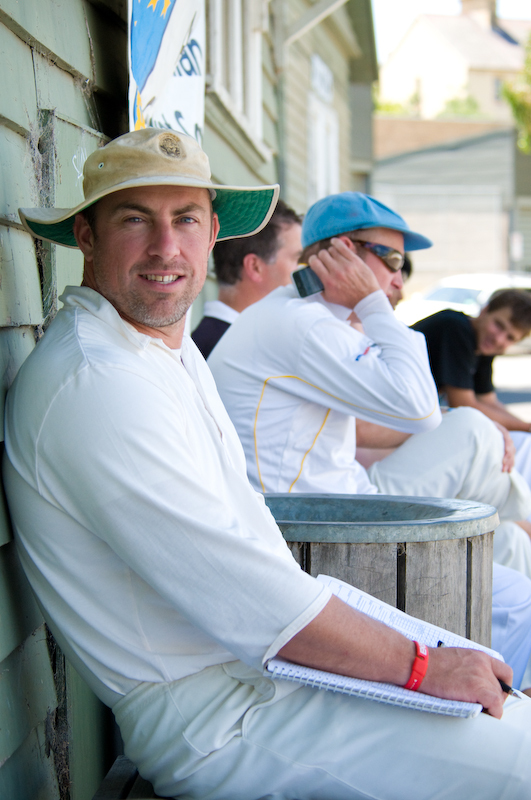 Some good pics of the Mullagh’s, Urban Seed’s Laneway Cricket and Australian Cricket Society in the photos section. Click here for Slideshow of photos by Kimberley Low from www.cricketouttacompton.com.au of the Compton Cricket Club travelling to the town of Harrow in Western Victoria to the spiritual heartland of Australian Cricket to play the Johnny Mullagh XI descendants of Australia’s First Touring sports team. 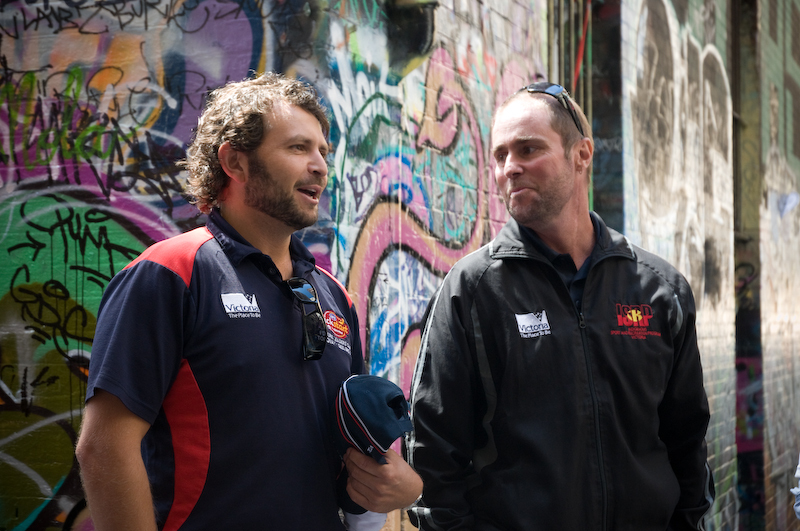 Cap presentation by Urban Seed EO Chris Lacey at Laneway Cricket Match in the heart of Melbourne. Photo shoots and autographs with locals via the Marie Claire article found in the magazine rack at the local ‘servo’ in Skipton! before the game at Harrow remembering members who had died from both teams and the original 1868 indigeonous team. Remembering victims of recent floods for whom the team raised money at each event. 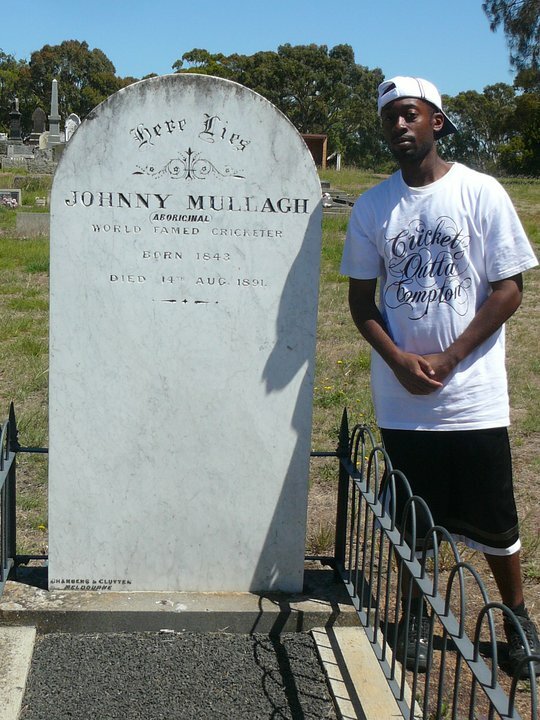 At Johnny Mullagh’s Grave in Harrow. Ted Hayes motivational speaking and especially his honouring of elders in front of the town at Harrow. Ted Hayes chasing a kangaroo through the bush whilst ‘spotlighting’. Lenny Coops Man of the Match performance batting and bowling for the Mullagh XI. Powerful cultural education at the Brambuk Cultural Centre in Gariwerd (Grampians) including some hilarious (and dangerous!??) boomerang throwing! 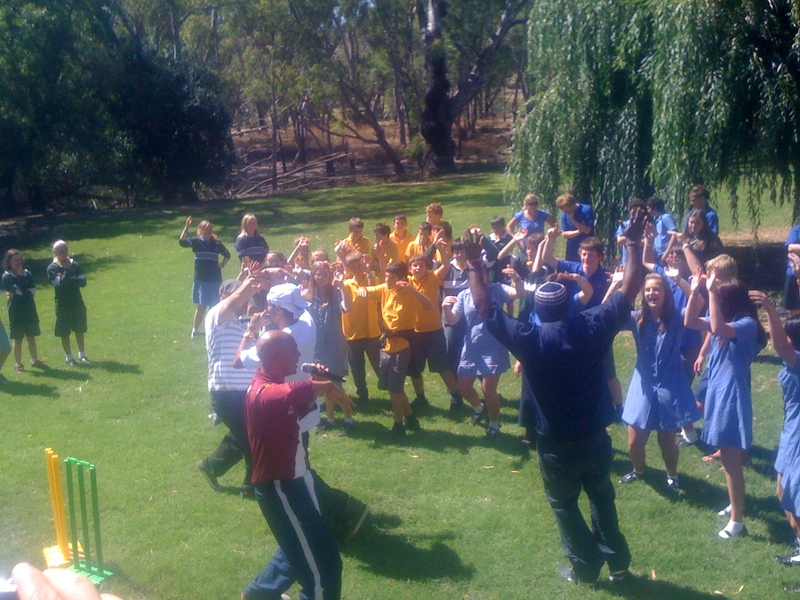 “Front foot,,,, Back foot… Square Cut and a …Hoooook!” Issac and Theo Hayes rapping “Shots” at Harrow. Local indigenous cricketer, Barry Firebrace being made an honorary member of the Compton CC and his unbeaten knock against ACS. Lots of great chats about the love and struggles of the game of cricket and what it means for us in each of our differing contexts. Dreaming crazy dreams of the many ways we may continue to support our communities and build connections through the game we love! Stuart Welsh and David Sprigg for driving huge distances and running a cricket clinic at Harrow. 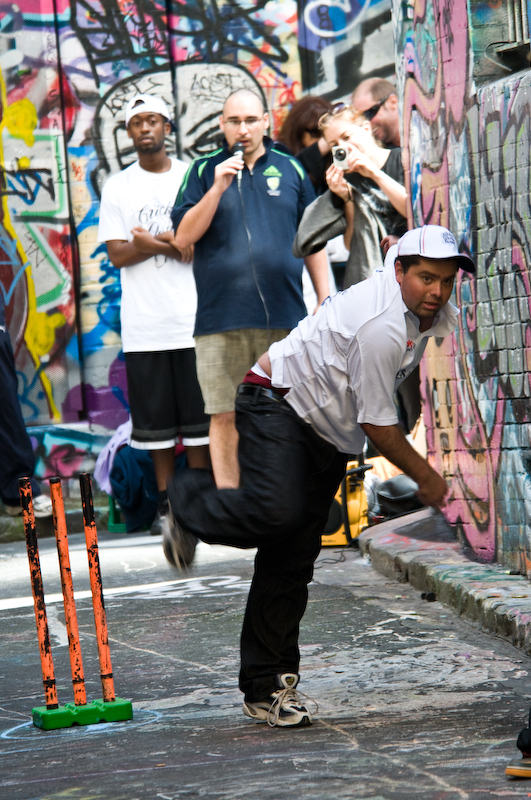 Phil Yew and the Urban Seed, Credo Cricket mob for organising the Laneway Cricket Match in Hosier Lane, Melbourne including Rayzer Kuffelkoff as umpire. Uncle Wayne ‘Swisha’ Bell from Heywood and the local Wotjaboluk elders for welcoming us and pulling together the Johnny Mullagh XI Team. Ange Newton from Harrow Discovery and Johnny Mullagh Cricket Centre for tirelessly organising and promoting the Harrow experience. Harrow & District local’s for their hospitality at the Conniewirrico campsite. Ian Hammet and the Chamberlin Trust Committee of the Australian Cricket Society for organising the immaculate University Oval courtesy of Melbourne University CC for the match against the Wandering XI. 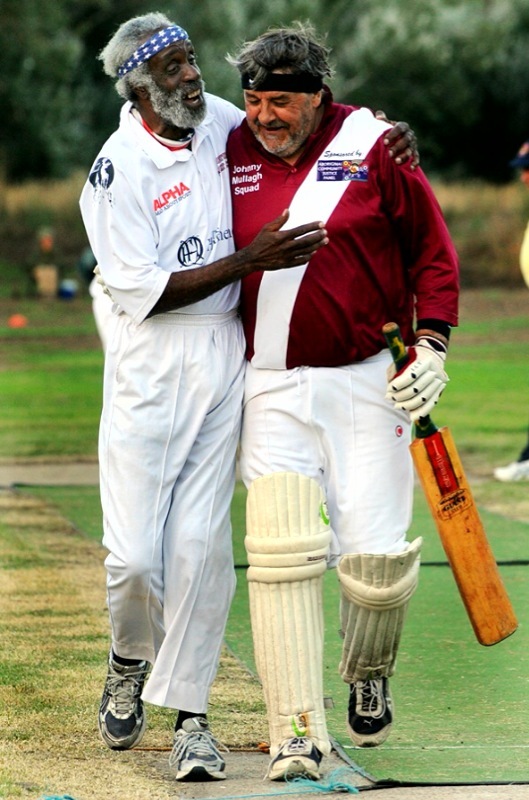 Barry Firebrace and Rob Hyatt from Indigenous Sports and Recreation, Victoria for playing with the Compton CC against ACS. Hugh Snelgrove and Katy Haber for managing the Australian Tour and working so hard on publicity. 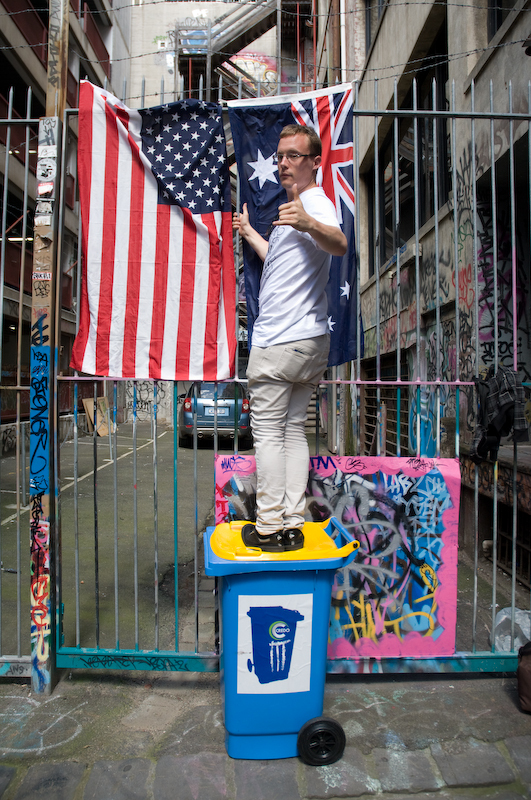 Hip Hop… Hooray for the first All American Born Cricket Team to tour our shores. 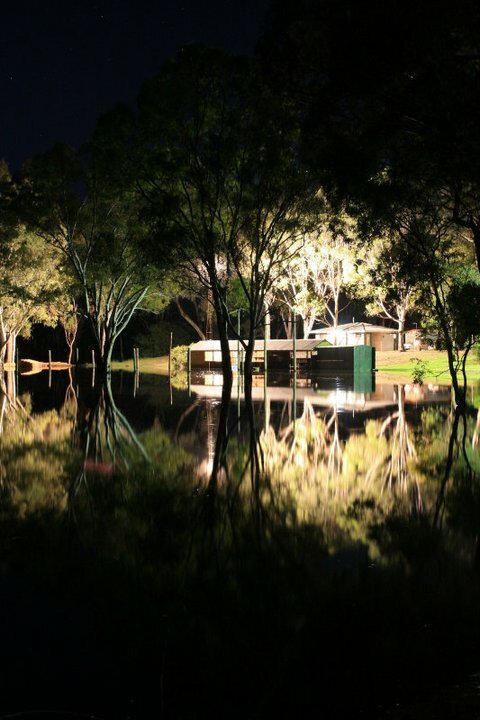 Thoughts and prayers go out to many across Australia’s Eastern States and particularly those with whom we are connected in North and Western Victoria who have been affected by the recent floods. The reports are coming in to Cricket Victoria of many clubs that have lost facilites, kits etc. Obviously playing cricket is not the first thing on people’s mind in the midst of a crisis but soon after, the cultural role that it plays it bringing people together, offering a sense of positive hope can be powerful. This is ‘re-creation’ in its best, healing and resotrative sense! This was evident in the response to the Black Saturday bush fires and the Asian Tsunami. Stay tuned as I know that people in cricket circles are banding together and various initiatives will soon be launched. 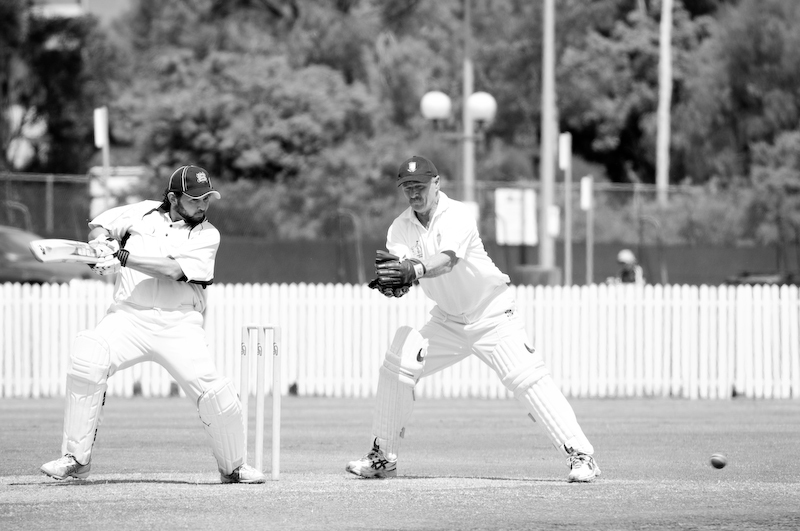 I think these photos from Harrow Discovery / Johnny Mullagh Cricket Centre taken by Bec Potter of the Johnny Mullagh Cricket Ground at Harrow in Western Victoria are amazing! Ironically the Compton Cricket Club are scheduled to play against the Johnny Mullagh XI on this ground on February 7th as part of their Australian Tour. 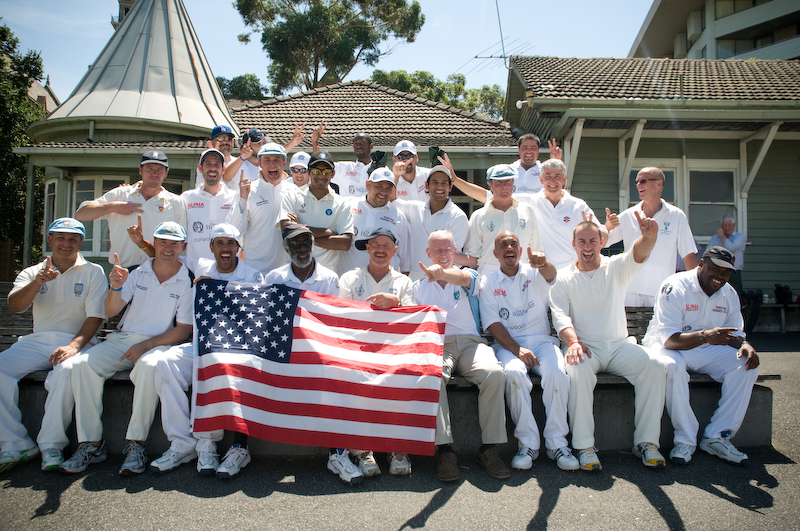 Having initially in contact with Premier Anna Bligh’s office in Queensland about donating proceeds from some of their Tour Events to Australian flood relief efforts the Harrow pictures served as a stark reminder for the ex-gang team from South Central L.A. about the different environment they are coming to play cricket in. I had a great trip to Gunditjmara Country in Western Victoria last week, kindly hosted by the long term organiser of the Johnny Mullagh XI Cricket Team , Wayne ‘Swisha’ Bell. The team carries the tradition and some of the ancestral links to Australia’s “First XI”, the 1868 side to tour England made up of indigenous shearers and station workers from the local area. I was drawn back to the area because of the fantastic experience I had in April, where I played a match with Urban Seed’s Credo Cricket team against the Mullagh XI on the banks of the beautiful Glenelg River at Harrow and visited the Johnny Mullagh Cricket Museum. 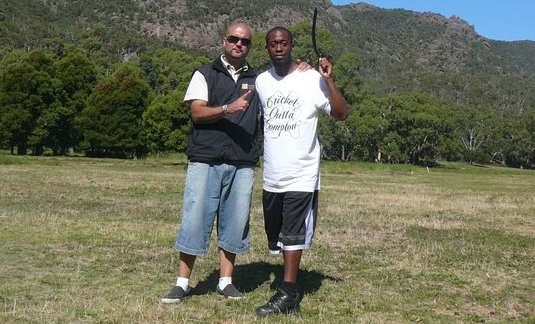 It was an honour to be shown around Budj Bim (Mt. Eccles), the volcano at the heart of Gunditjmara Dreaming stories and cultural identity. Swisha then took me out to Lake Condah which is presently full of water after many years without, thanks to a recent sustainable development project. The evidence of the stone hut settlements, smoked eel aquaculture and the stories and landscape of the Eumerella Wars of resistance to European settlement were a powerful and humbling eye opener for me. Such ongoing connections to country have significantly brought Native Title recognition to the area in 2007. As a result Gunditjmara are c0-running the National Park with Parks Victoria and it was very inspiring to see young people from the local community involved in its practical day to day running whilst I was there. I struck me that these stories and places are of huge significance for all Victorian’s and I look forward to my next cricket and cultural education adventure soon!